Insights were flowing at Trader Forum. Here's a take on the best of the best. In a fragmented market environment, block liquidity is a major challenge. Here's one take on how to find it. Can Brokers Win More Business with the Right Tools? In the race to differentiate themselves, are broker dealers offering the most sought-after capabilities? 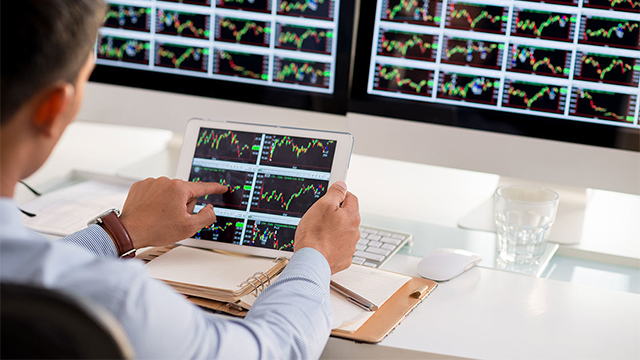 By aligning technology and goals, buy-side traders can gain a competitive advantage. 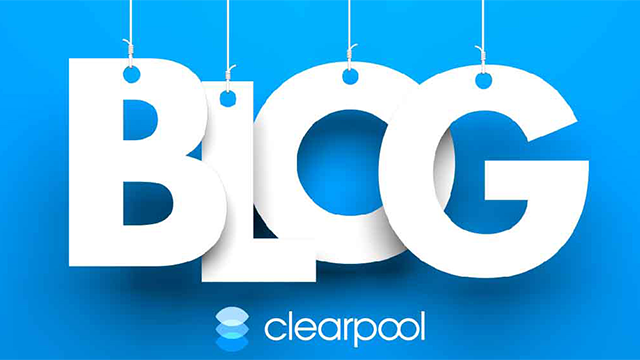 Subscribe to Clearpool's blog to get our latest insights delivered to your inbox. 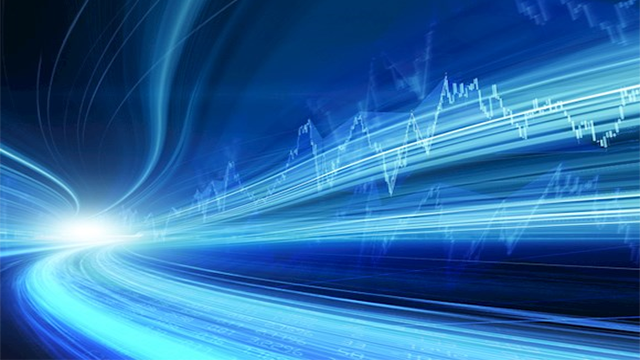 The latest insights on real-time execution analytics and controlling your order routing. What’s Going On with Market Data Pricing? 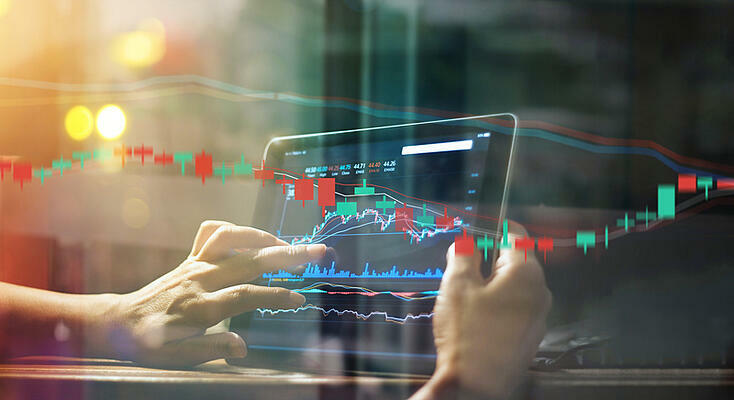 A look at the latest influences on market data pricing. What’s the Buzz at II’s Equity Trading Summit? Find out what summit attendees are talking about as the sell and buy side gather in Miami. The potential to optimize execution quality through collaboration can be realized by leveraging the right technology. 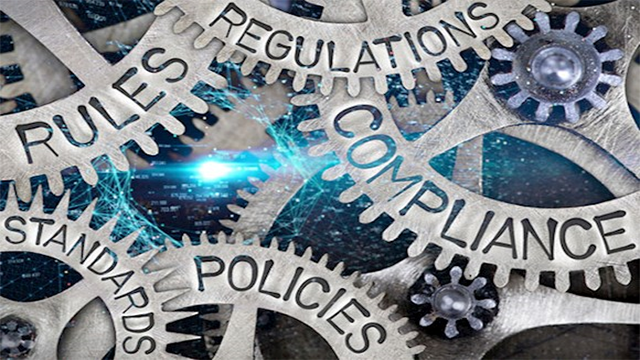 Transparency rules, but how is the sell side reacting to buy side expectations? Do Today's Analytics Cut It? An assessment of how today's analytics are provided and used, and how they might change for the better. Relationships are experiencing a comeback, and technology is making them more collaborative and productive than ever. Compliance with new standards might very well end up optimizing best ex for everyone.